Fergus’ general interest in all matters relating the relationship of the individual and the state has seen his continued involvement in proceedings for judicial review and related appearances in the Administrative Court (including actions by members of the Armed Forces seeking declaratory, injunctive and compensatory remedies), as well as article 2 ECHR-compliant jury inquests. He has also represented individuals in appearances before Care Standards Tribunals (such as actions against local authorities and government agencies on behalf of appellants seeking removal from POCA / POVA ‘blacklists’ preventing individuals from working with children or vulnerable adults), as well as disciplinary proceedings brought by the GMC, NMC and other medical regulators. ‘NB’ (2013) – article 2 jury inquest into the murder of a woman by a prisoner on early-release licence. Several interested parties involved in this high-profile inquest, heard over the course of several weeks. ‘M’ (2016) – judicial review hearing at the Administrative Court concerning the unlawful discharge of a member of the Armed Services. ‘O’ (2016) – acted for midwife during the course of disciplinary proceedings brought by the NMC alleging unfitness to practice due to her previous criminal convictions. 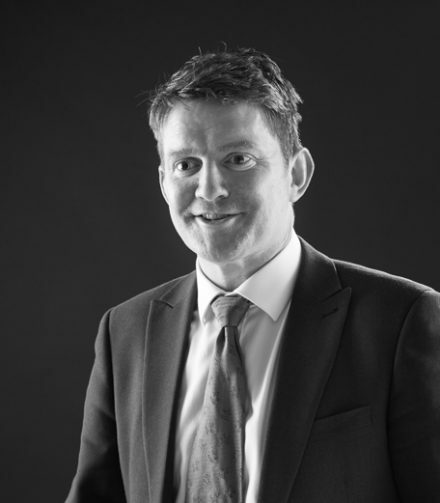 “Fergus Currie… is renowned for his outstanding client care skills.” – Chambers and Partners.